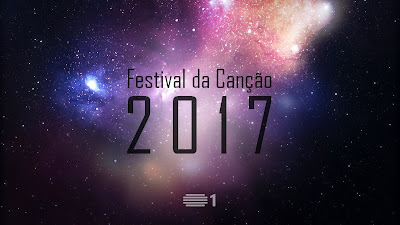 Festival da Cançao. The participants The RTP, the Portuguese Public Broadcaster has published the list of the candidatures that will participate in the Festival da Cançao 2017, the selection process of Portugal to Eurovision 2017. Several weeks ago we published the method of this Festival but here you can see the lists of this contest.